Take a look at this video mate. I stay on a hill for 5 minutes until I run out of Ammo. I stand on a hill, I'm moving and I don't go prone once. I'm shooting numerous enemies who can see where I am on their killcam. They cannot remove me from the hill. I then go on to slaughter a few more players with various weapons. I do not get one revive, one heal or one ammo resupply from my team. This game was with a DS4 before I started using the Xim. 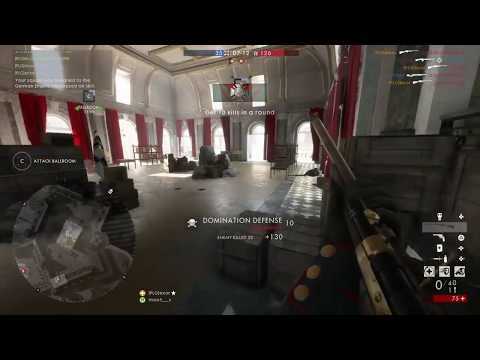 Check out this video if you need some help with the medic weapons. The secret is to line the target up with the sight before you pull the trigger. I‘ve watched the video... seen you were running around as an assault and a scout, then switched to medic... with a grenade launcher. What a medic! Refuses to pick up people in order to get more kills. 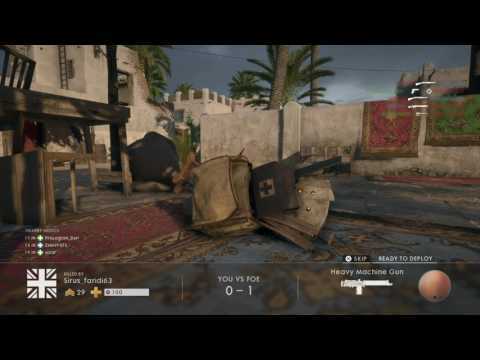 Is that the medic gameplay you want to help people with ? Please don‘t, you‘re making it worse for everybody. I must admit I wasted time and watched your other video as well, where you camp at the edge of the map, knowing that people won‘t bother dealing with you, I‘ve played TDM on this map and know that only the most rubbish players stay at the edge of the map in order to get some lucky kills. Don‘t really have a problem with you sharing your footage, but don‘t act like you were able to match @ProLegion_exor or players as good as him. Before you get all triggered up... I will gladly admit that I‘m not good or comparable to some good players here around but I couldn‘t keep on reading your utter nonsense without saying anything. No one likes you as well @shaunlake1344. Lol, if I pick up a kit I don't get to choose the loadout. Have you even played the game? Cheers for the advise, I'll stick you on my list. Btw, I do try to revive someone, they tap out. Maybe I didn‘t watch the full video, probably because the first one was boring enough. Loved all your killstreak videos. Oh no! Have I dug a hole? Will I never receive kindness from the ACES clan again? The heartbreak! The sorrow! Quality vid with OP zerging around flags, high skill required for walking down the park 15 minutes out of 20 recorded, bahd aim with XIM, huge kpm around 0.1. Bookmarked, I really recommend OP for scrolling squads with ease. Why not play us Shaun or even exor for that matter, I'm sure it would be much fun. lol!! Another great thread from the forum spanner. @shaunlake1344 Both times I’m sitting next to the recorder, we are playing togheter at my place. I’ve know him in real life for almost 20 years. We are laughting our **** off, togheter. 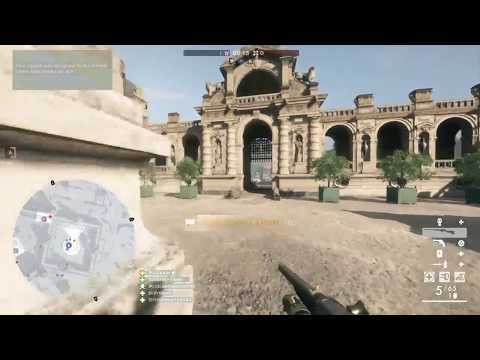 Having a great time with your friends is Battlefield for me. Here is something else for you, playing alone.. There are plenty of competitive matches out there if you want it more serious. No one likes you as well @shaunlake1344. I beg to differ. Just last night shaun accepted my fr. We love each other. Too right fiskny, we'd never play together then upload embarrassing clips of each other on youtube. The guy is such a tool that even his own teamates laugh at him! Hahaha. Can't wait to tbag him on friday. Oh Shaun, how little you know me yet. Some would argue all of my clips are embarrassing. 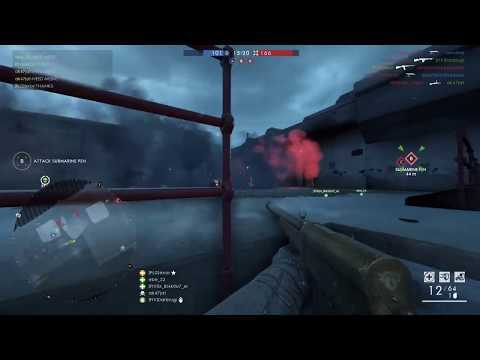 Check out his best bits...less than 4 minutes of camping with two revives. What a hero!